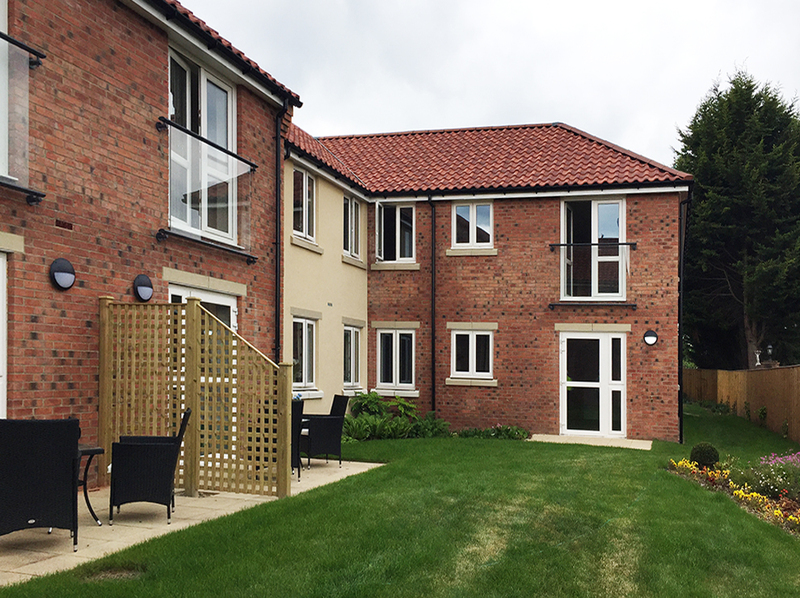 DarntonB3 was architect for the Bawtry Retirement Living project on behalf of McCarthy & Stone. 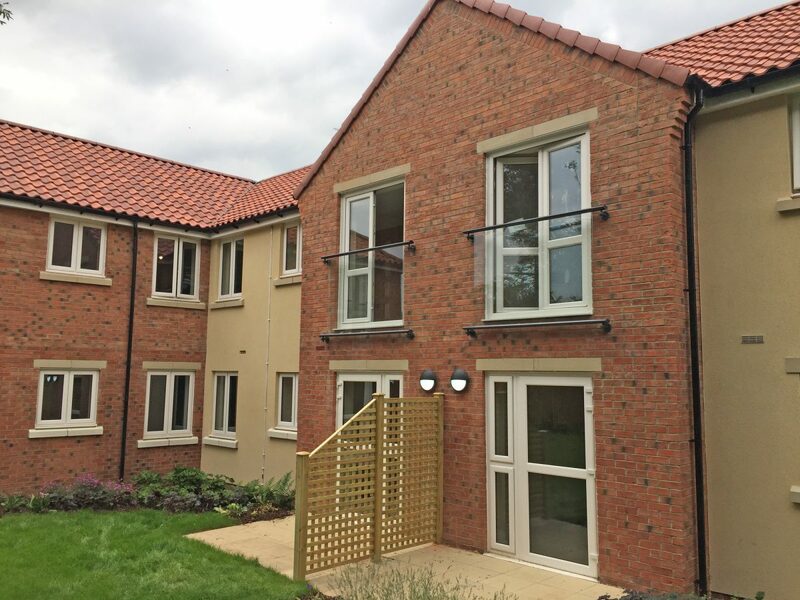 The project creates 34 units of category 2 type sheltered accommodation with parking for 27 cars, a communal homeowners lounge, guest suite and house manager’s office. Designed for retirement living, each apartment is fully equipped with fitted kitchens, shower rooms and is designed to offer luxury living. The development includes landscaped gardens and selected apartments feature balconies for extra outdoor space. To make day-to-day living as comfortable as possible, each apartment includes raised height electrical sockets and preinstalled telephone and TV points in the living room and main bedroom. The plot was a brownfield site within a conservation area. Planning permission was obtained with involvement of a conservation officer and requirement to include a shoppers entrance for easier town centre access.